Tales from the Real OC (Really! ): Isn't She Lovely?! 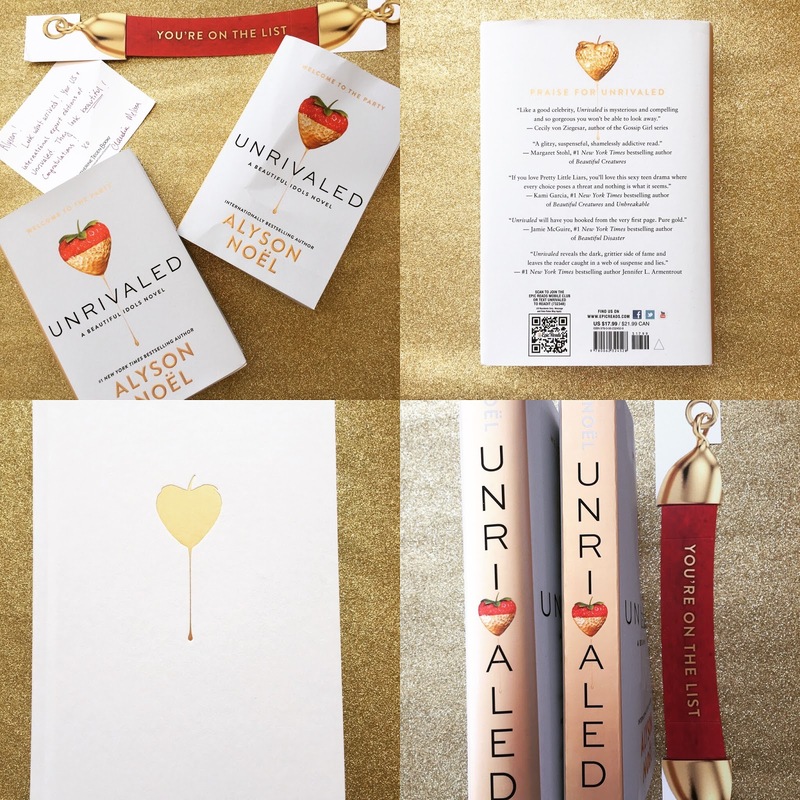 The moment I've been waiting for is finally here---finished copies of the US and International editions of UNRIVALED have landed on my desk and boy are they beauties! I'm all about the gleaming gold embossing- can't keep my hands off it!- and they've even hidden a golden strawberry under the jacket, so be sure to take a peek! I'm so grateful to my amazing editors and everyone at the Katherine Tegen - Harper Collins- Epic Reads team for putting together such a stunning package! UNRIVALED is slated for a one-day global release (17 languages/200 countries!) on May 10, but if you're in the Los Angeles area on April 30 - May 1, I'll be signing advanced reading copies at YALLWEST! Why do we have to lose the parents to bring the kids to life? So much exciting stuff lining up between now through release day and beyond, so be sure to check back soon!